Celebrity couple Kim Kardashian and Kanye West have decided to expand their family! Kardashian mentioned wanting more celebrity babies during an episode of Keeping Up With The Kardashians that aired in March. The celebrity parents are now making it official by hiring a surrogate. Doctors have warned Kardashian that getting pregnant again would be dangerous for her health. According to UsMagazine.com, the surrogate will be paid “$45,000 total in 10 installments” and will be given additional money if she loses reproductive organs or delivers multiple children. There’s soon to be another West celebrity baby joining the ranks! What are some options to consider if you can’t naturally have a child? 1. Become a foster parent: Take the responsibility of being a child’s caretaker. Research programs and their guidelines on how to apply. Check to see if your lifestyle meets their criteria for becoming a foster parent. Training programs to become a foster parent are available if this option feels right for you. 2. Adopting from teen mothers: Many young parents lack the financial stability for raising a child. Programs such as Lifetime Adoption help you find young mothers that are currently searching for loving families to welcome her child. 3. Finding a surrogate: Like the celebrity couple mentioned above, find a service that matches you with women willing to carry your child. Having a surrogate might be the best option for your lifestyle. 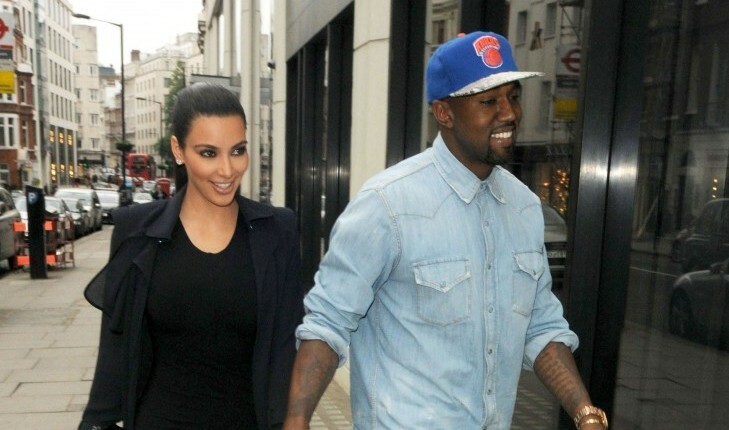 Do you have any baby name ideas for Kim Kardashian and Kanye West? Leave your suggestions in the comments!